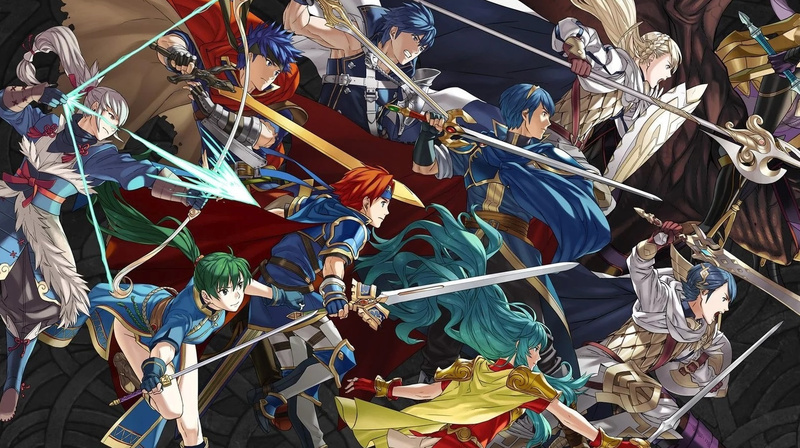 A brand new Fire Emblem album is soon to be released in Japan and soundtrack samples have been provided online for all to hear. 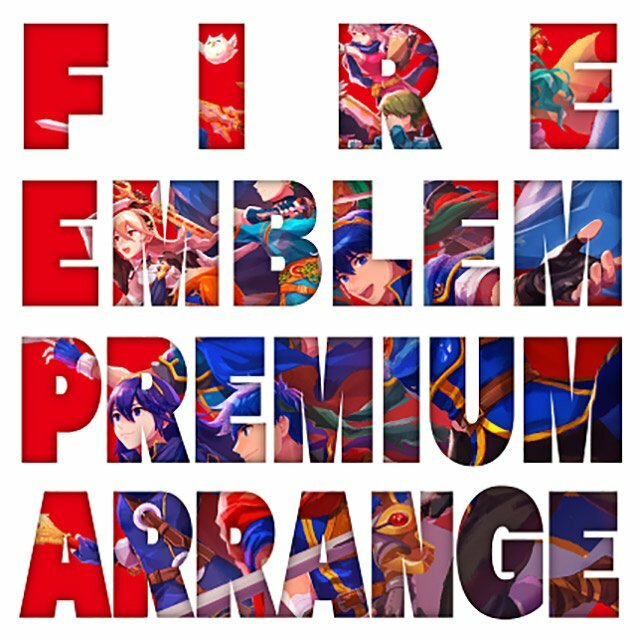 The album is called 'Fire Emblem Premium Arrange' and has been designed to coincide with the Fire Emblem Expo event scheduled to take place in Japan later this year. 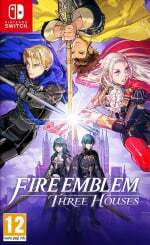 The soundtrack has been carefully selected from a range of games in the series, and you can give those tracks a listen directly from the Intelligent Systems website. The album is set to release on 20th March for 3,200 yen including tax (approx. £23 / $29); it appears that the album will be available to purchase at the Expo, but an online order option has also been provided today via ValueMall (you might need to look into various importing options to buy directly from the store, however). Have you listened to the tracks? What do you think? Are you ready for more Fire Emblem action when Three Houses launches later this year? Tell us below. Woah, hope they release the album digitally on Mora. Want it!!! The art alone make me want this thing! So glad you can sample the music; it all sounds excellent! This I absolutely want! I love that Japan still releases music on physical mediums. Even though I rip them all to my phone, I love owning the physical discs. And Japan is particularly good at making beautiful CDs too. The Octopath Traveller soundtrack and the Xenoblade sound tracks were all excellent! Welp there goes my money. Why is Lyn's face cut off?! Come on y'all!! !